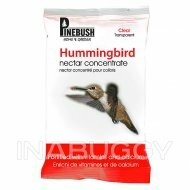 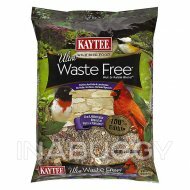 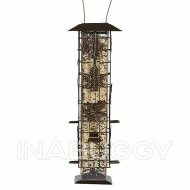 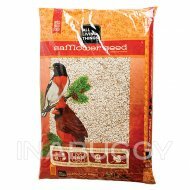 Our All Living Things No Waste Blend Wild Bird Food attracts an array of colorful birds to your yard or garden. 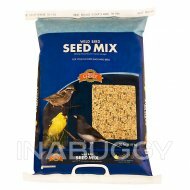 Made from a hearty mix of flavors that birds love, this blend features crunchy sunflower chips and enticing peanut hearts. 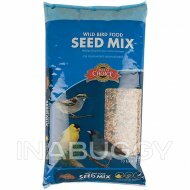 The food is 100% edible to minimize mess around your feeder. 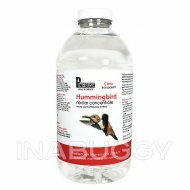 Only at PetSmart. 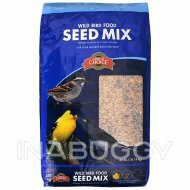 Caution: Human Allergen Information: this seed blend was manufactured in a facility that processes peanuts and other tree nuts.